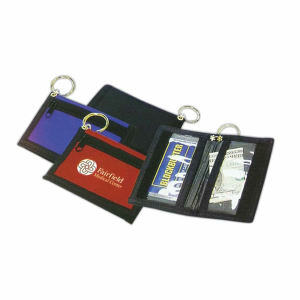 When you don’t want certain items accessible to just anyone, use one of our custom printed promotional privacy storage devices. 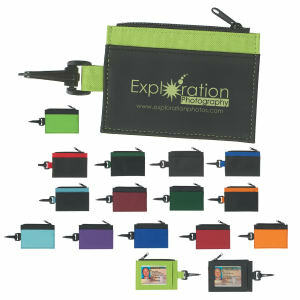 At IASpromotes.com, we offer many different types of customized privacy storage items including promotional products such as money belts. 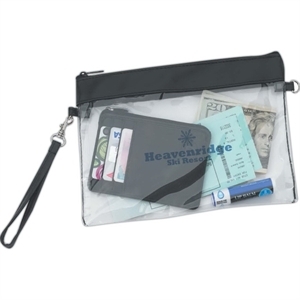 When clients and colleagues travel for work or for pleasure, they can rest assured that their personal items are safe within one of your custom logo storage pouches. 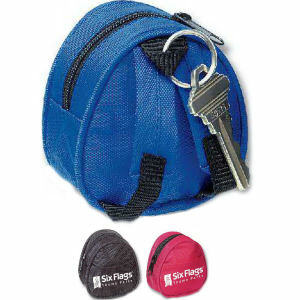 Our selection of promotional privacy storage devices is easily imprinted with your company name and logo. 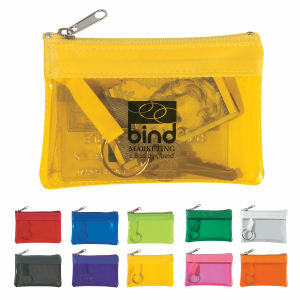 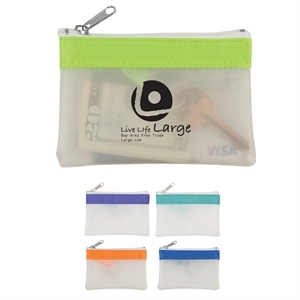 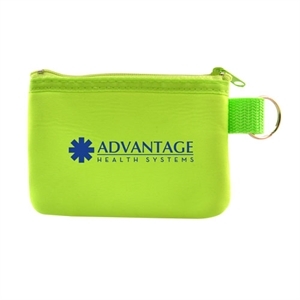 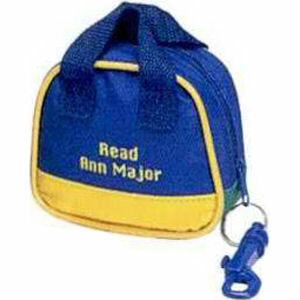 Smaller custom storage bags are perfect as giveaway items for trade shows or other events. 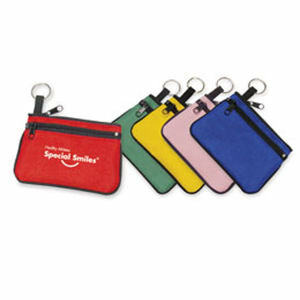 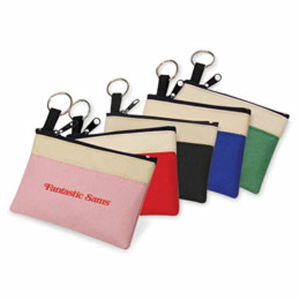 Choose one of our stylish and durable promotional storage items to personalize today!